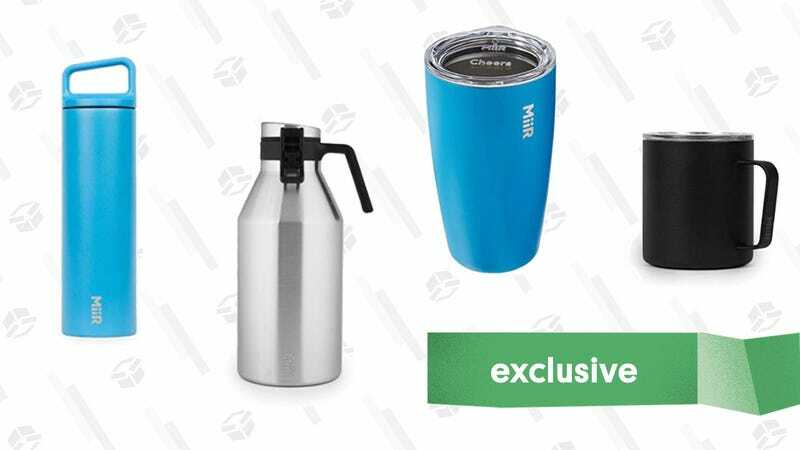 Miir, the beloved makers of some of our favorite camp cups and growlers, are having a 40% off sale during Black Friday and Cyber Monday. And we’re topping it off with an extra 15% discount with our exclusive code, 15MiiRExtra. 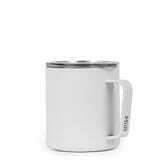 So keep your beer cold for 24 hours or that mulled wine hot for 12, without any nonsense, because life’s too short.